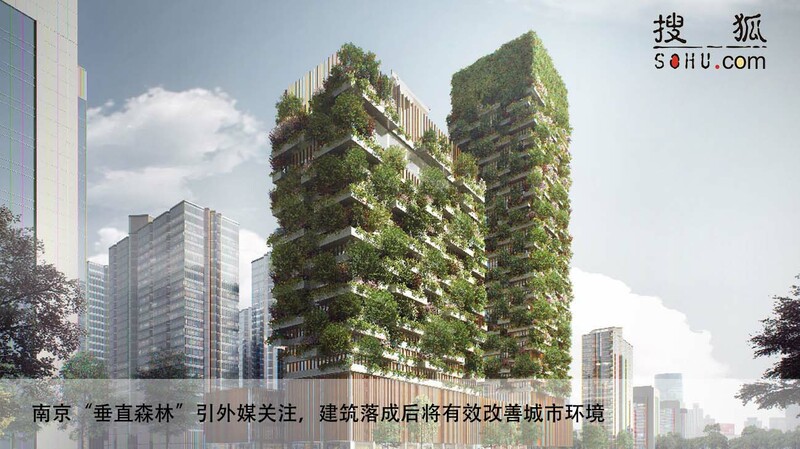 Nanjing Green Towers, promoted by Nanjing Yang Zi State-owned National Investment Group Co.ltd, will be the first Vertical Forest built in Asia. 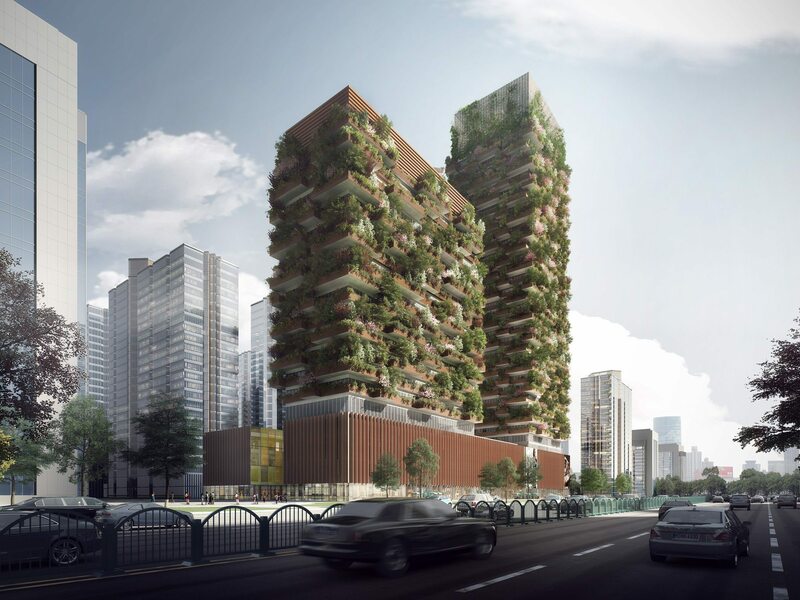 Located in the Nanjing Pukou District (an area destined to lead the modernization of southern Jiangsu and the development of the Yangtze River economic area), the two towers are characterized by the interchange of green tanks and balconies, following the prototype of Milan’s Vertical Forest. 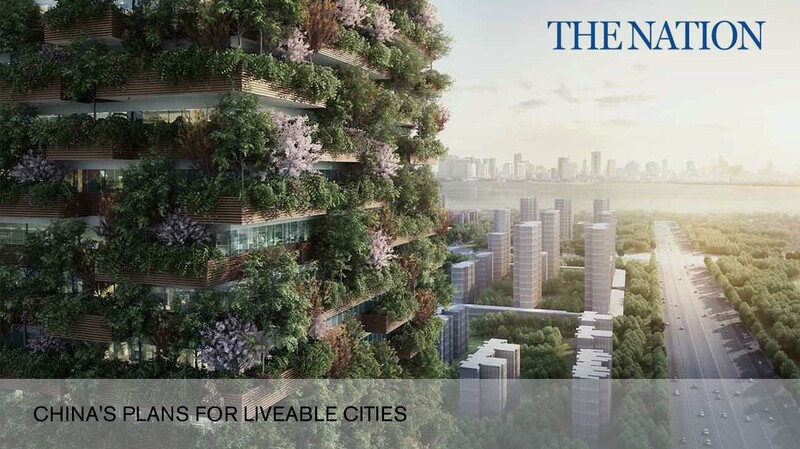 Along the facades, 600 tall trees, 200 medium-sized trees (for a total amount of 800 trees from 27 local species) and 2,500 cascading plants and shrubs will cover a 4,500 sqm area. 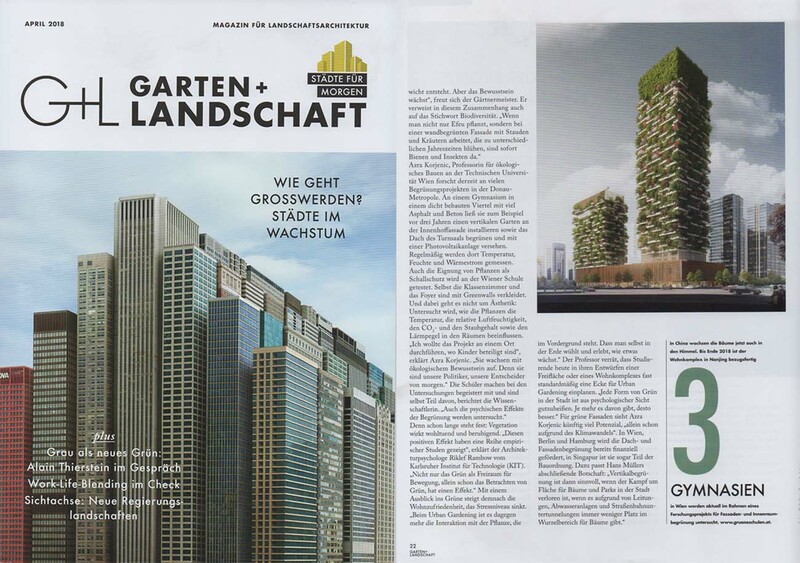 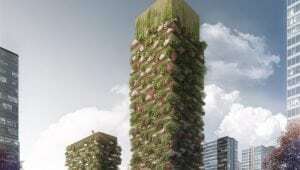 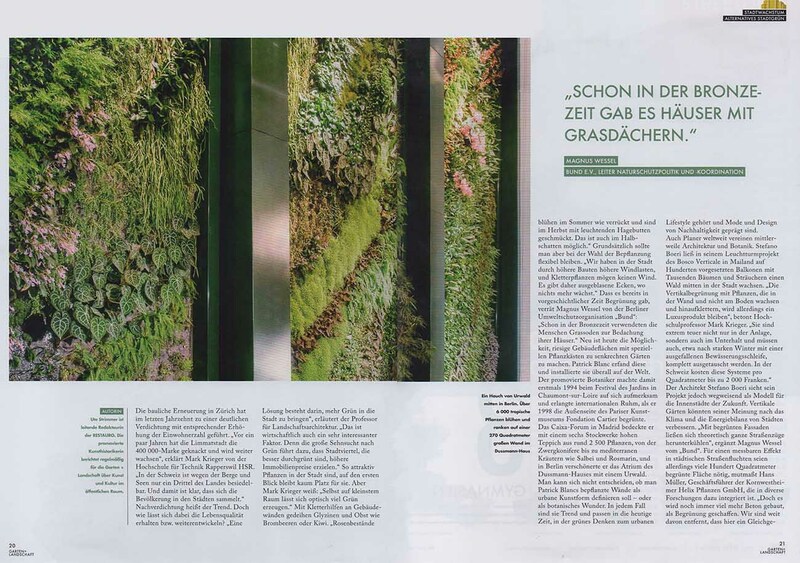 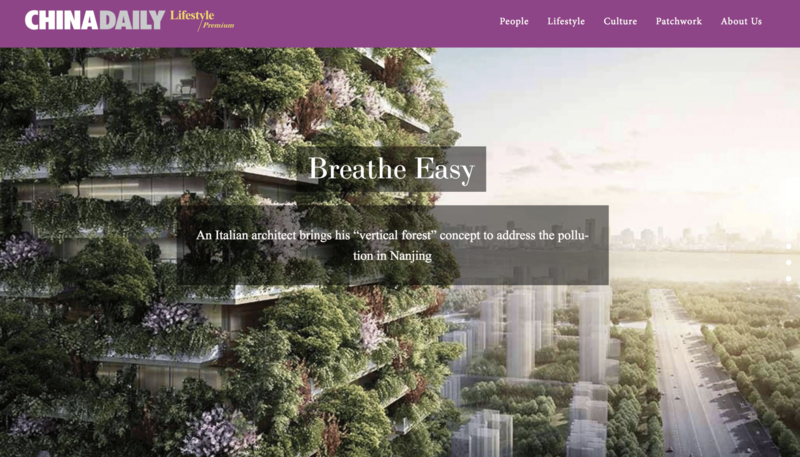 A real Vertical Forest, contributing to regenerate local biodiversity, that will provide a 18 tonnes of CO2 absorption and will produce about 16,5 tonnes of Oxygen per year. 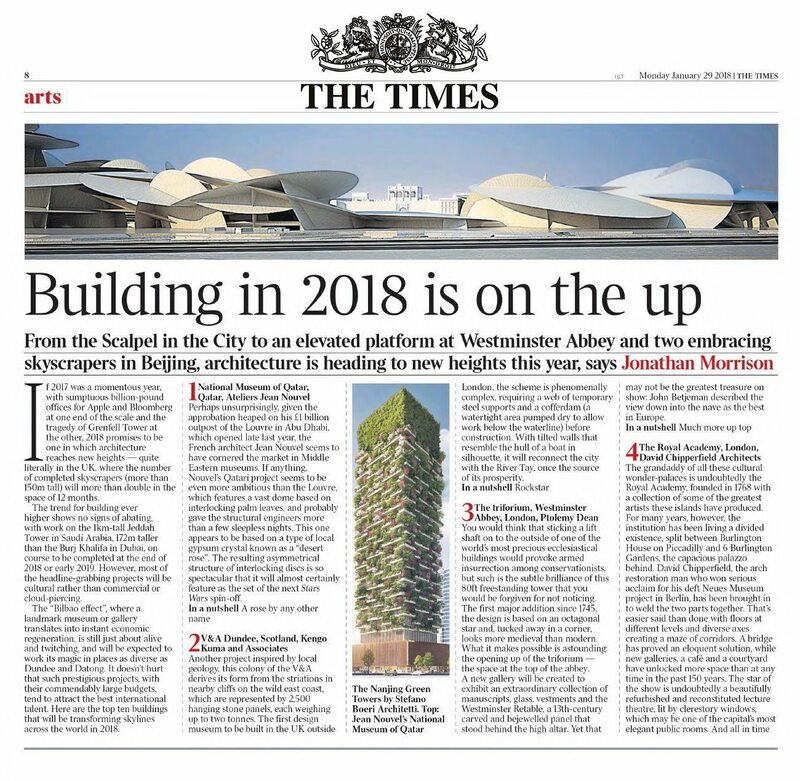 The taller tower, 200 metres high, crowned on the top by a green lantern, will host offices – from the 8th floor to the 35th – and it will include a museum, a green architecture school and a private club on the rooftop. 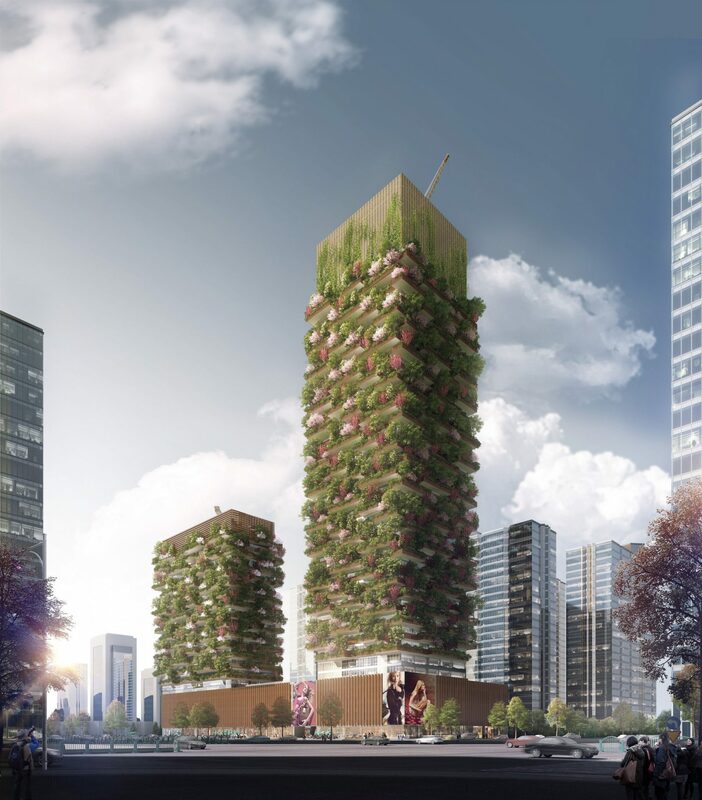 The second tower, 108 metres high, will provide a Hyatt hotel with 247 room of different sizes (from 35 sqm to 150 sqm) and a swimming pool on the rooftop. 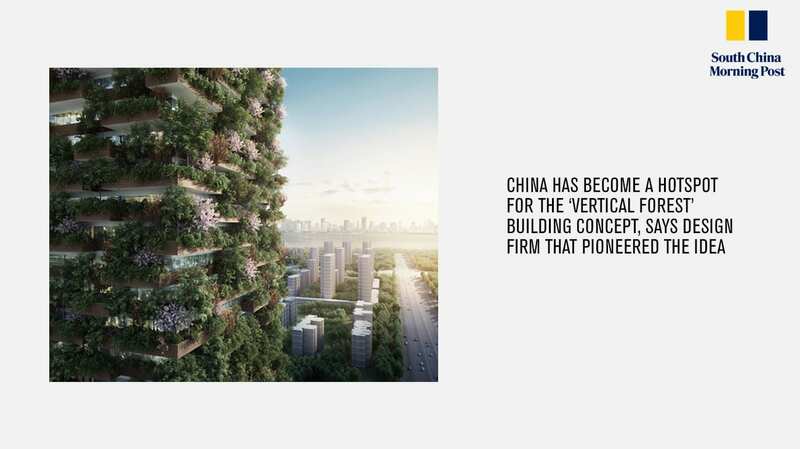 The 20 metres high podium, will host commercial, recreational and educative functions, including multi-brands shops, a food market, restaurants, conference hall and exhibition spaces. 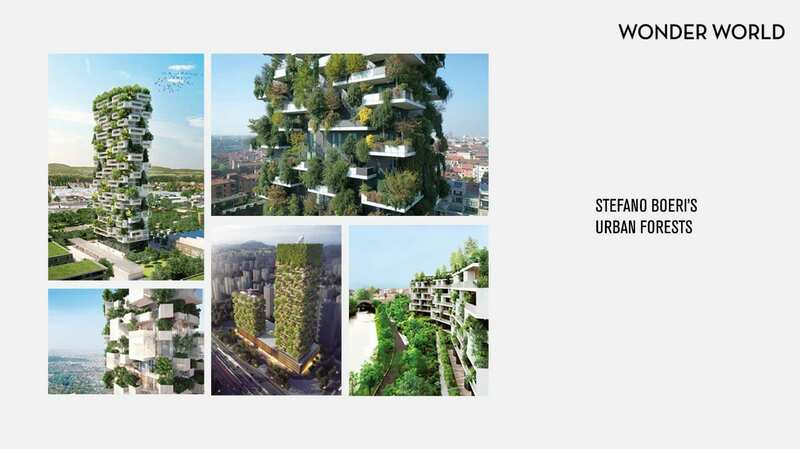 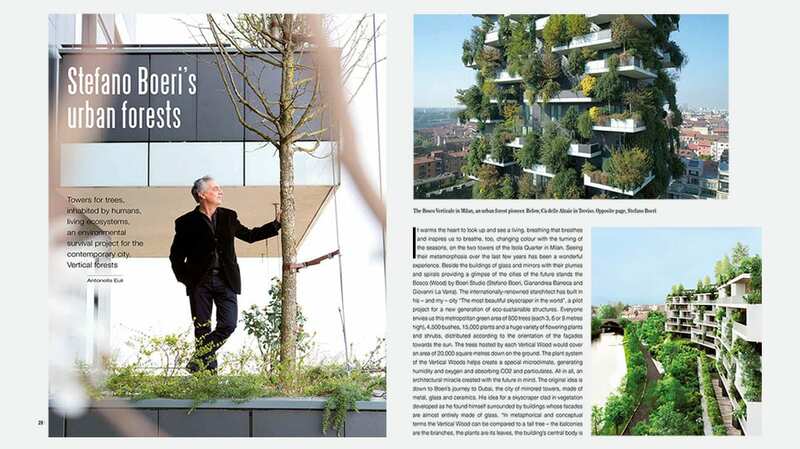 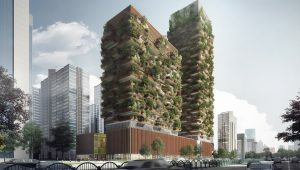 Nanjing Vertical Forest project, which is scheduled to be finished in 2018, is the third prototype, after Milan and Lausanne, of a project about Urban Forestry and demineralization that Stefano Boeri Architects will develop all over the world and in particular in other Chinese cities such as Shijiazhuang, Lishui, Liuzhou, Guizhou, Shanghai and Chongqing.